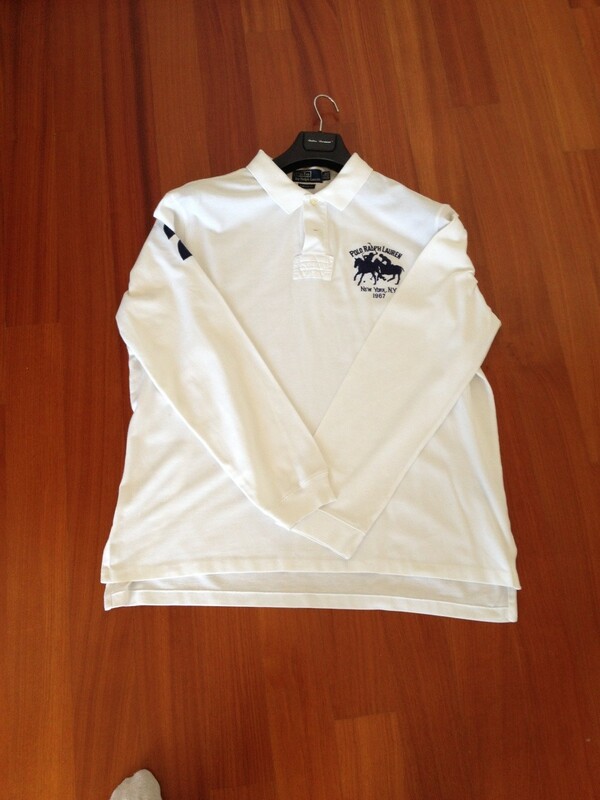 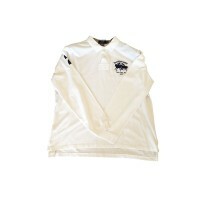 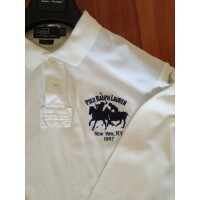 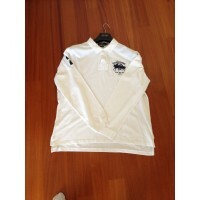 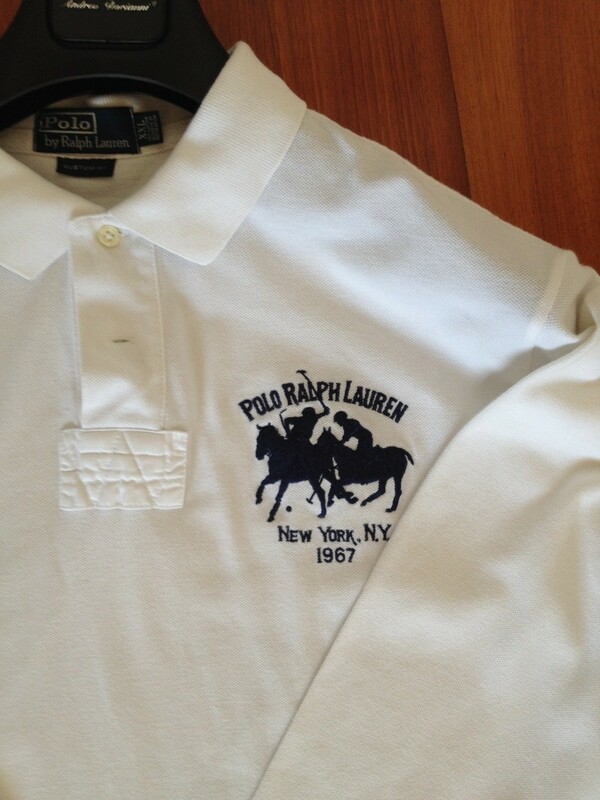 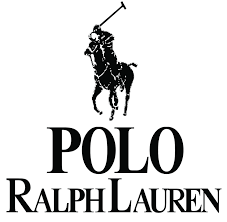 In white color with black sign of two riders of POLO RALPH LAUREN and the number 2 on the sleeve , this polo t-shirt is used just once. 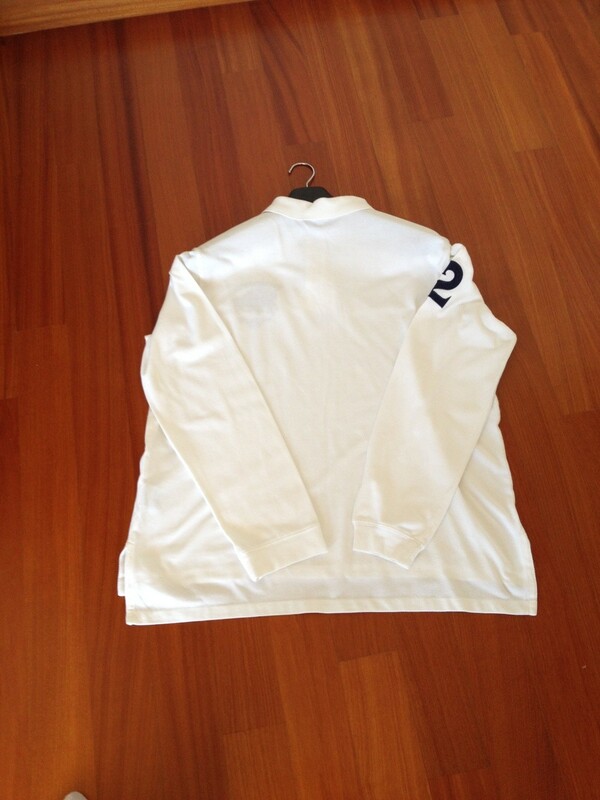 Long sleeved , perfect for every season. 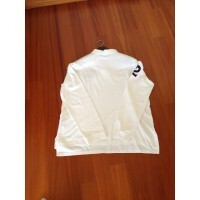 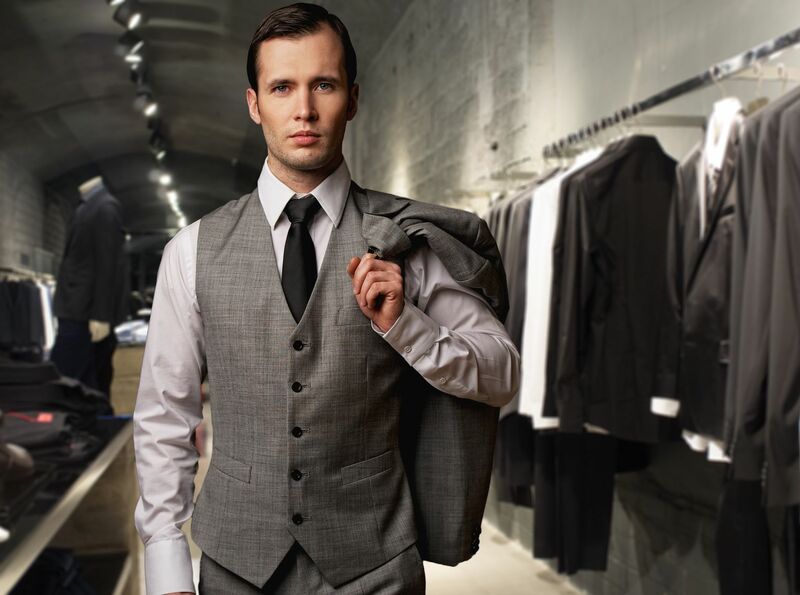 Size XXL , custom fit, runs true to size.